Delightful cottage with a wealth of character including an open fire place in the main reception room. There are 2 bedrooms and 3 reception rooms. A new top of the range Grantchester Votex oil boiler including all pipe work, radiators and oil tank have been fitted recently.Surrounding the cottage is a front and rear garden as well as side parking. 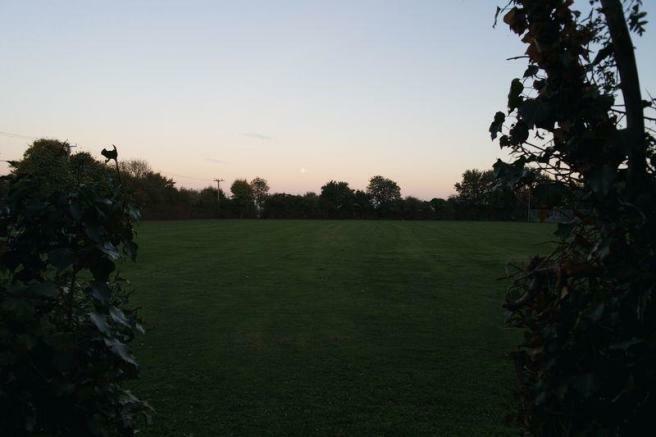 The rear garden backs on to the village green with open fields of rolling countryside beyond. 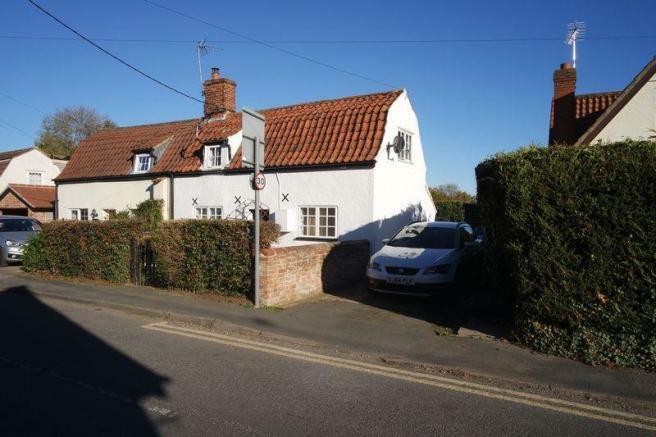 This charming cottage sits in the heart of this popular South Cambs village. Only a minute stroll away is a fantastic family pub. There is an excellent rated school with OFSTED. This property is vacant and chain free. 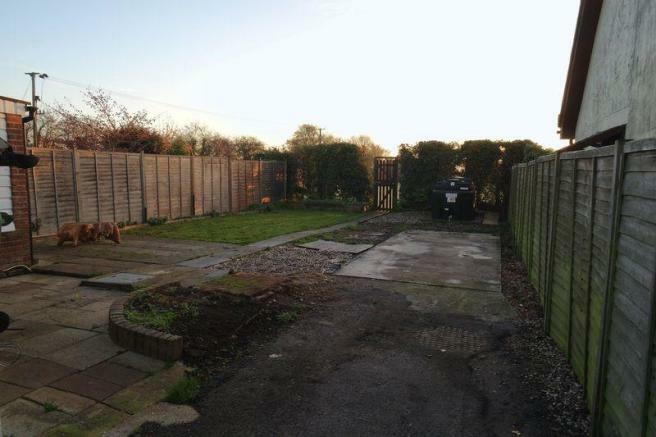 Due to the garden size at this property it is ideal for extending, whilst maintaining a good sized garden. The lovely town of Saffron Walden is close by and so is the vibrant city of Cambridge. There are with great links to Stansted and the train station in Whittlesford and Audley End which only take 45 minutes to London. Disclaimer - Property reference 9256491. The information displayed about this property comprises a property advertisement. Rightmove.co.uk makes no warranty as to the accuracy or completeness of the advertisement or any linked or associated information, and Rightmove has no control over the content. This property advertisement does not constitute property particulars. The information is provided and maintained by Doorsteps.co.uk, National . Please contact the selling agent or developer directly to obtain any information which may be available under the terms of The Energy Performance of Buildings (Certificates and Inspections) (England and Wales) Regulations 2007 or the Home Report if in relation to a residential property in Scotland.